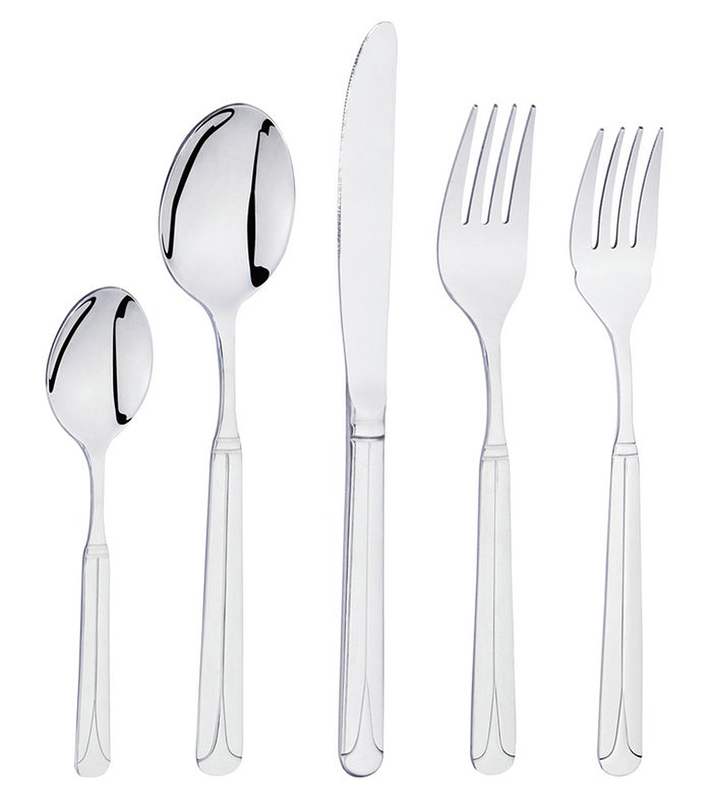 20 Piece 18/10 Flatware by Lorren Home Trends is perfect for everyday use, but also elegant enough to use on special occassions. 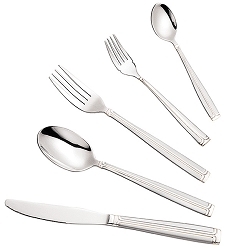 This set includes: 4-Dinner forks, 4-Dinner spoons. 4-Dinner knives, 4-Salad forks, and 4-teaspoons. 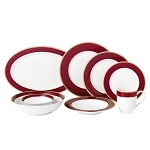 This set is a combination of high polished mirror and a matte satin stainless steel. Dishwasher safe. Dinner fork measures 8" long, salad for measures 7.75" long, dinner knife measures 8.5", dinner spoon measures 8", and tea spoon measures 5.5".